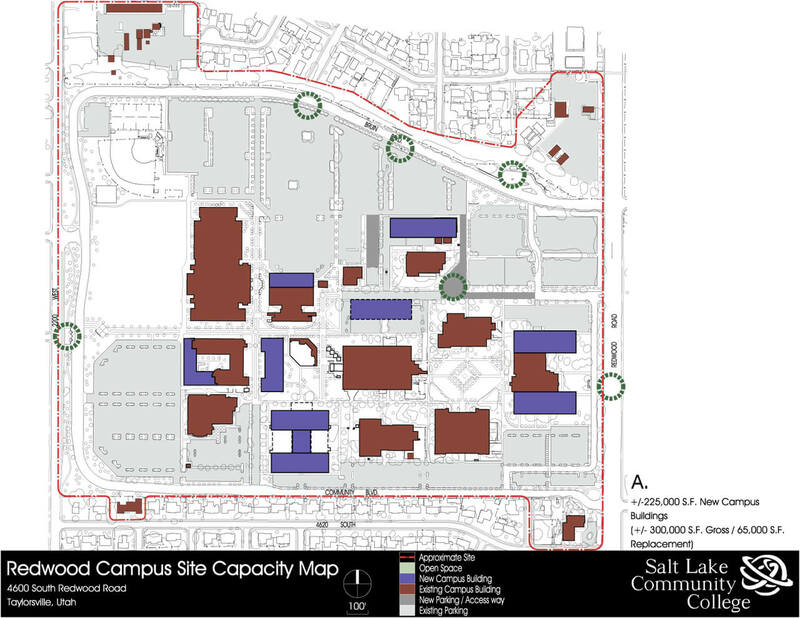 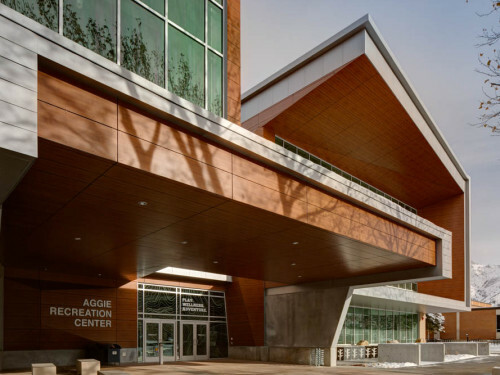 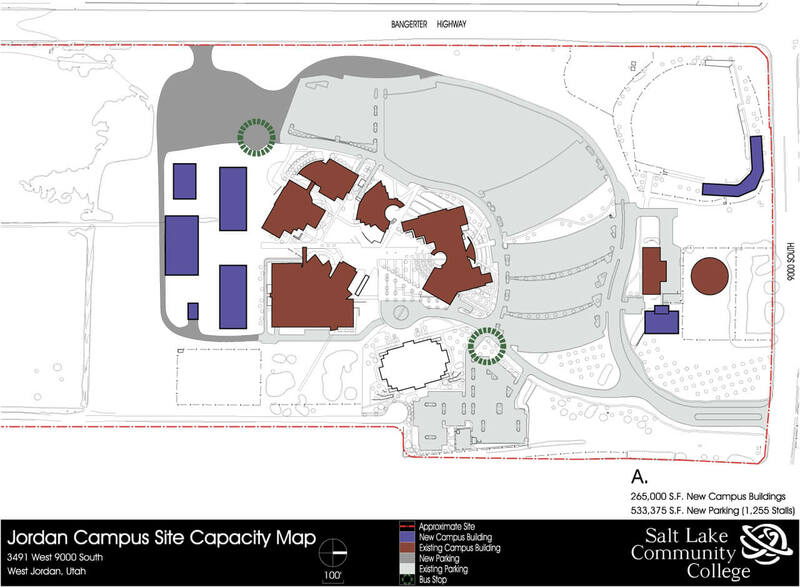 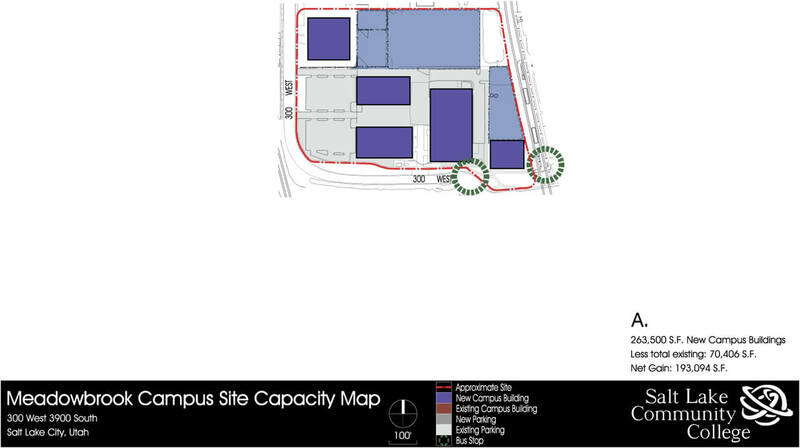 ajc architects, in conjunction with SRG Partnership, worked with Salt Lake Community College (SLCC) to develop a new Comprehensive Multi-Campus Master Plan. 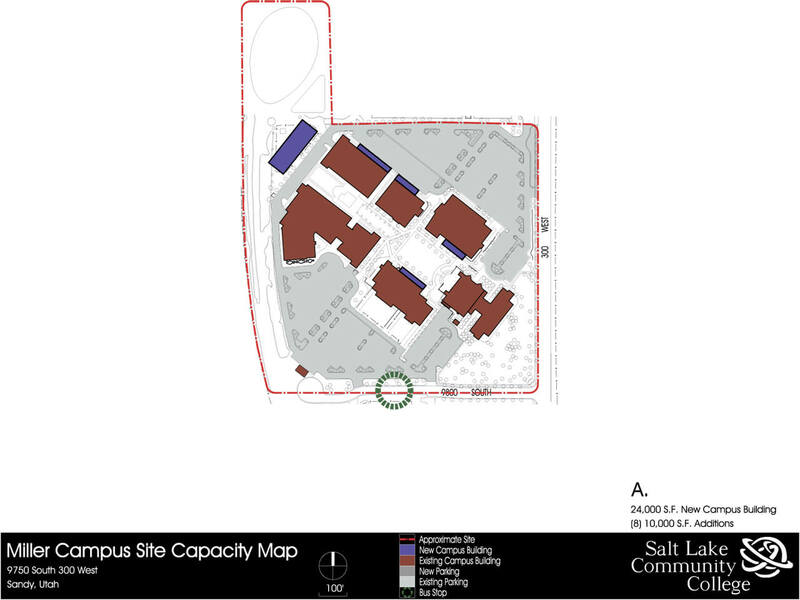 The 20-year Master Plan is the first comprehensive plan considering all 14 SLCC sites. 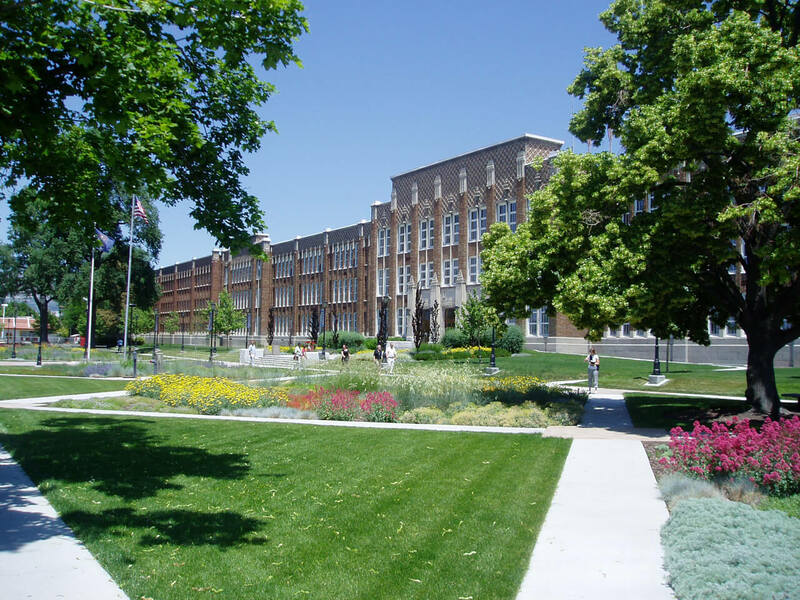 SLCC offers a wide variety of academic programs including both general/liberal arts and vocational/technical specialties. 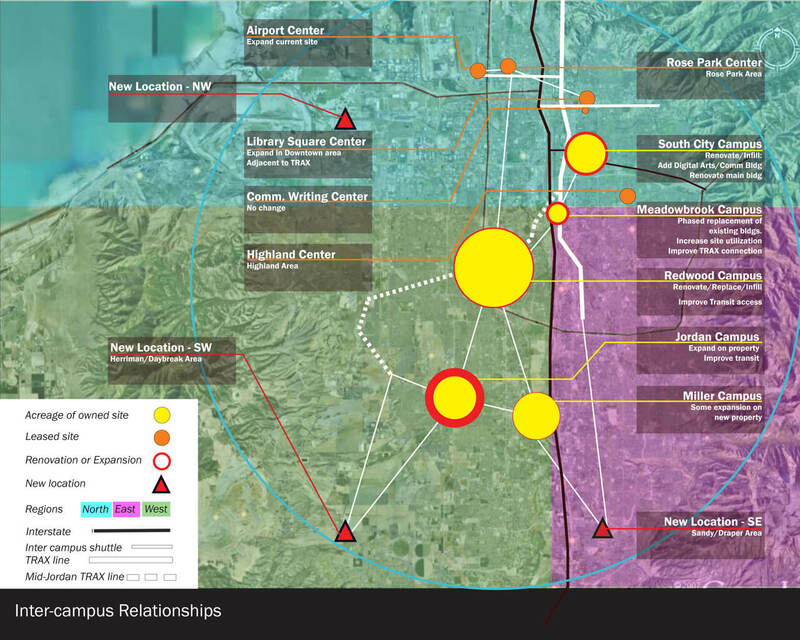 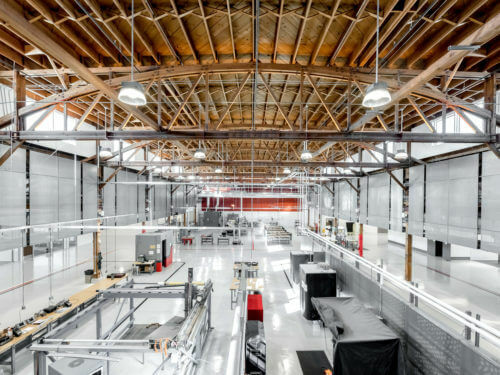 Locations are in diverse sites ranging from shared community facilities, standalone campuses, and distance learning opportunities throughout the Salt Lake Valley. 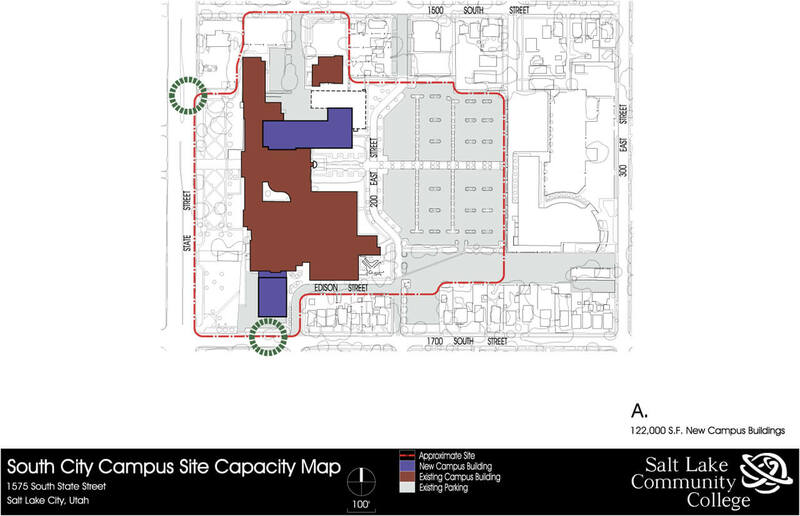 The Comprehensive Master Plan continues to guide the institution into future development of its college campuses, teaching sites, physical facilities, and infrastructure.